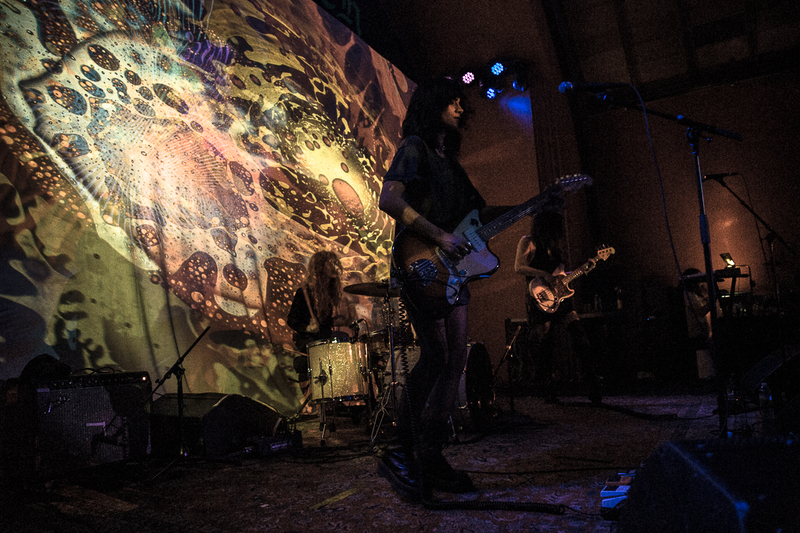 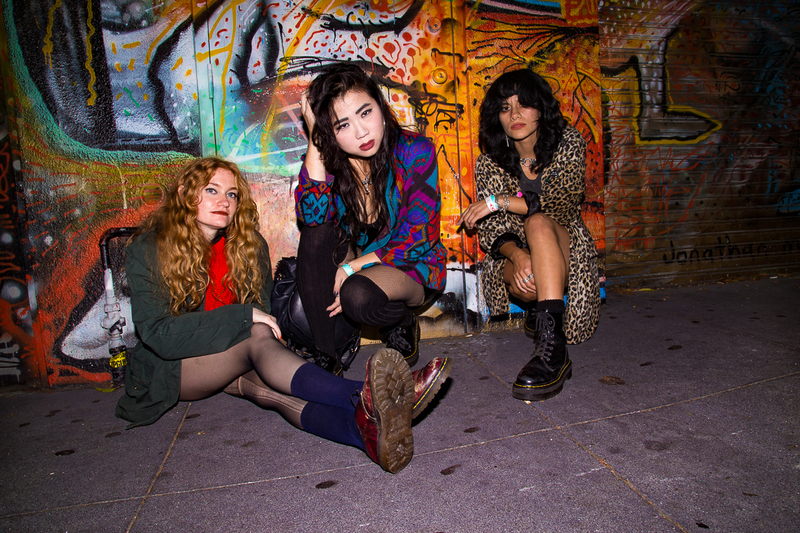 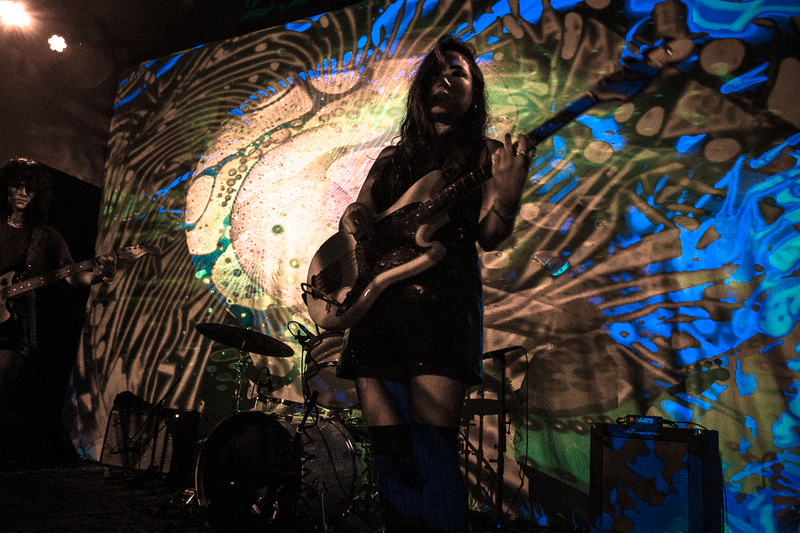 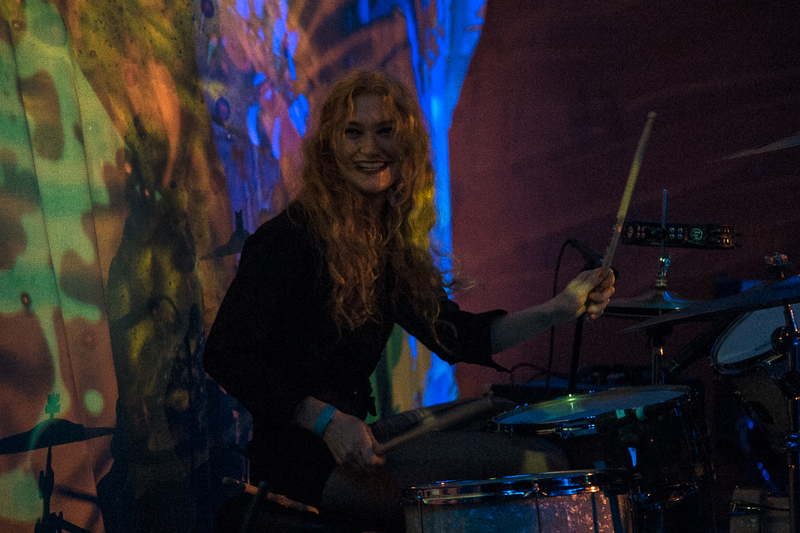 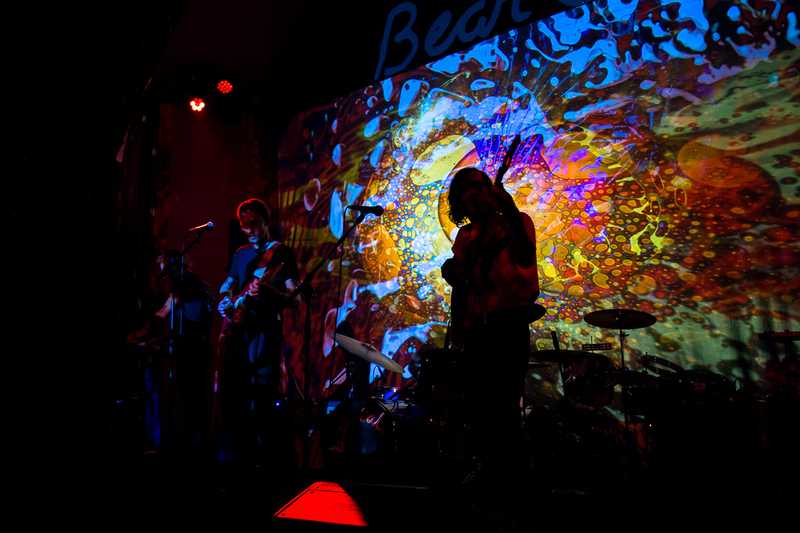 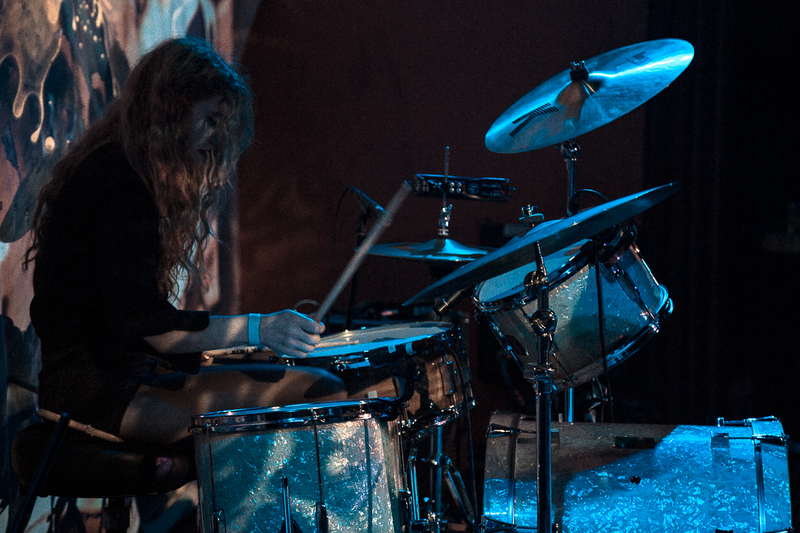 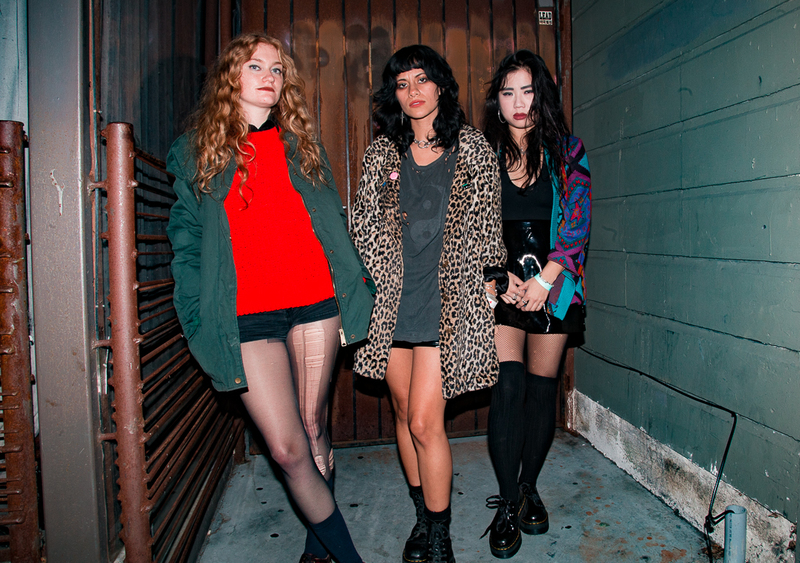 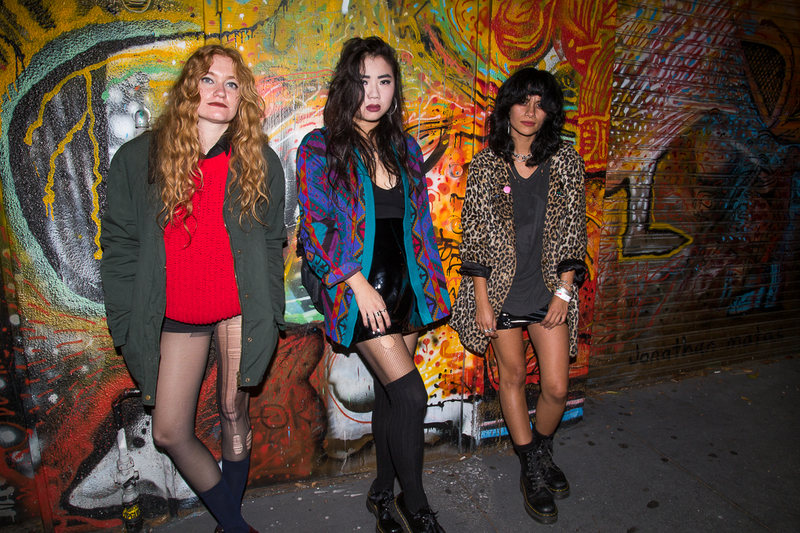 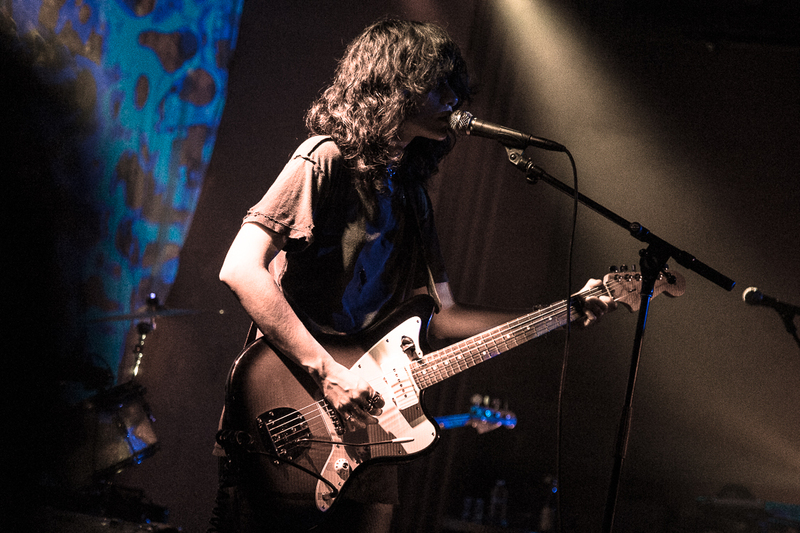 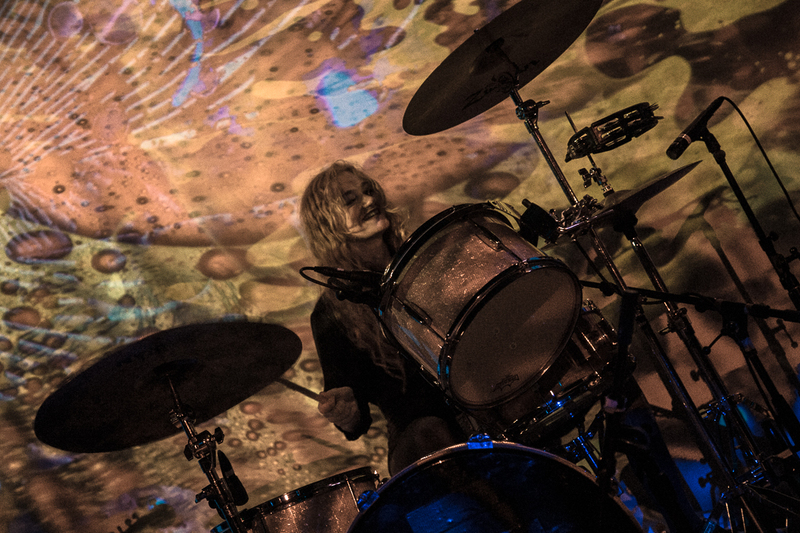 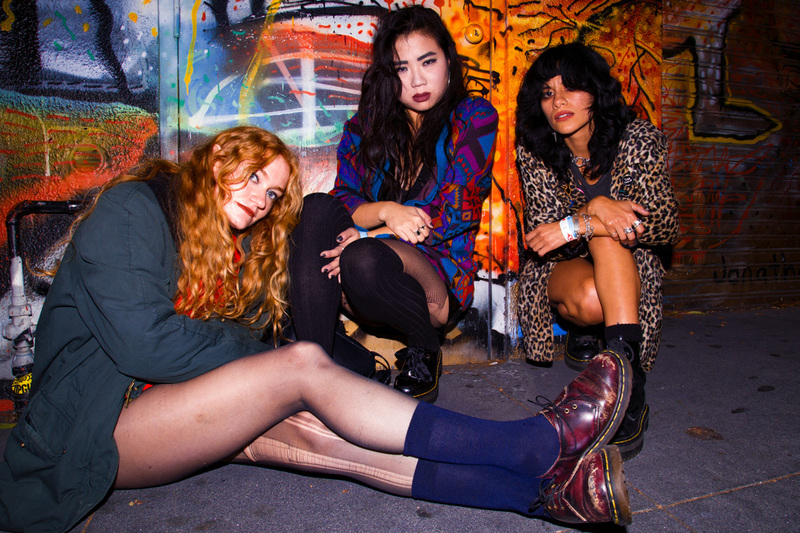 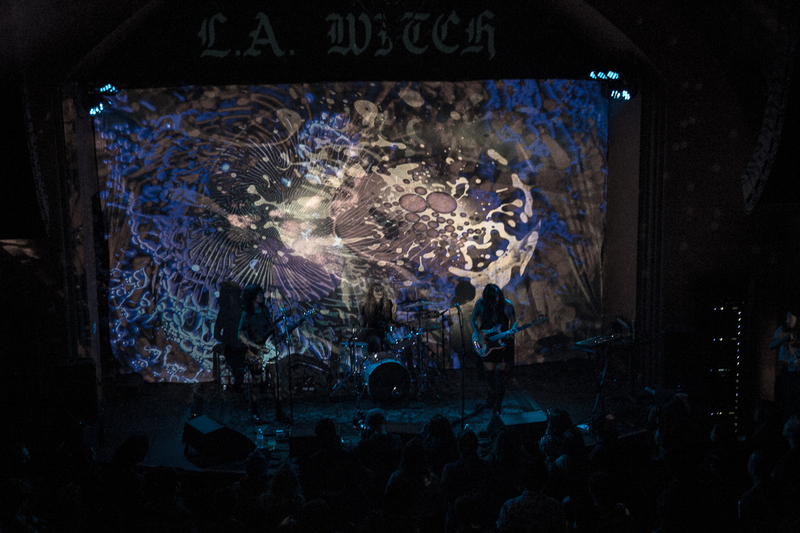 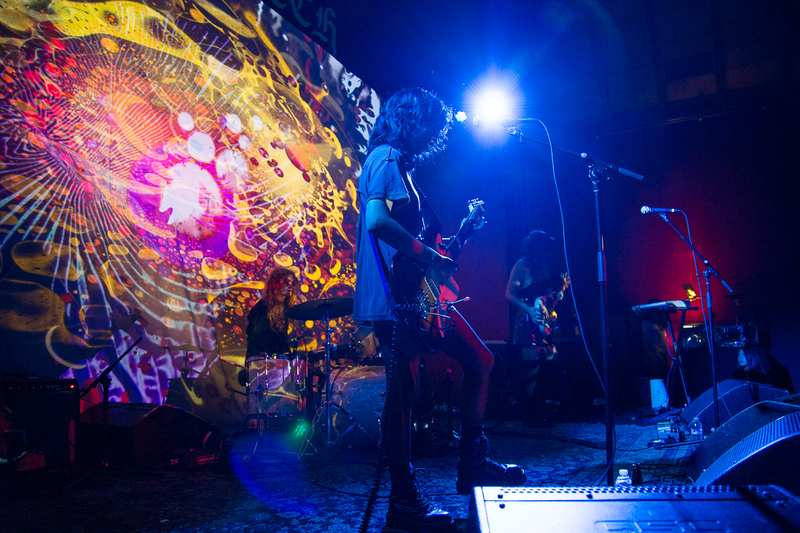 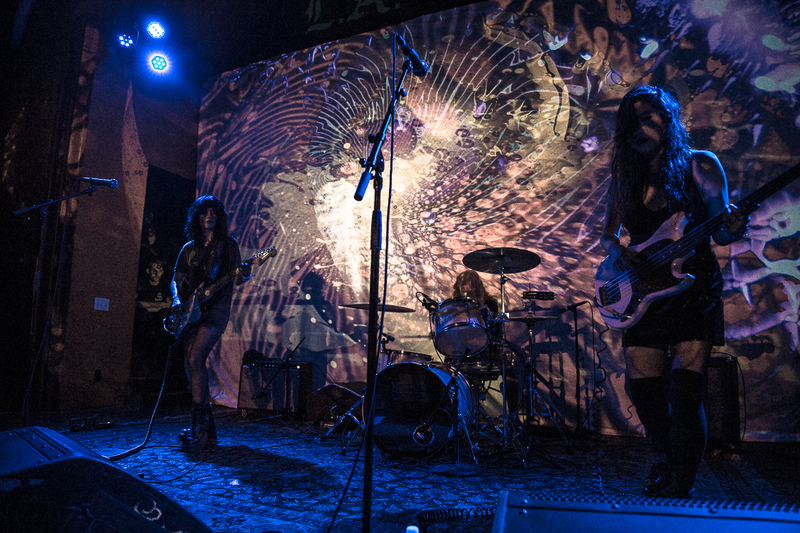 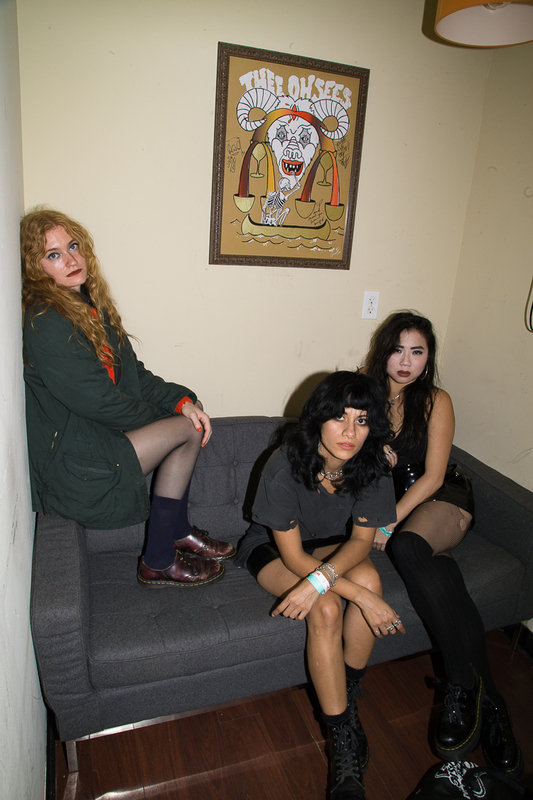 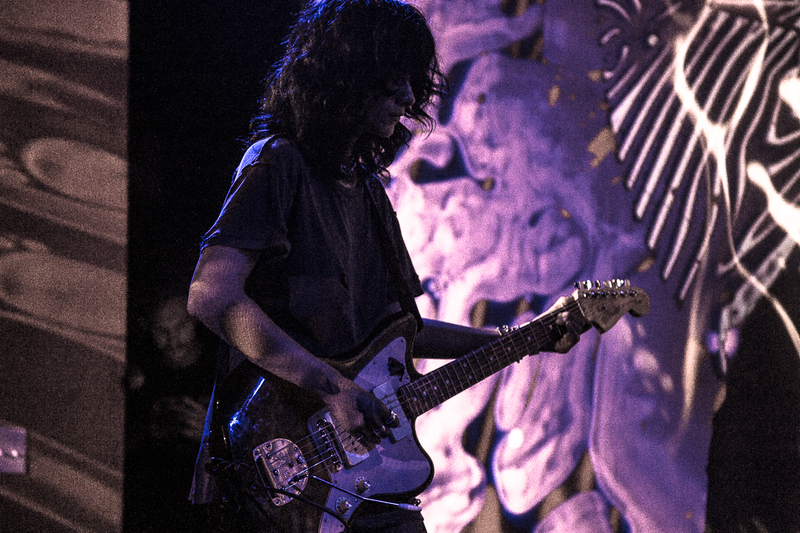 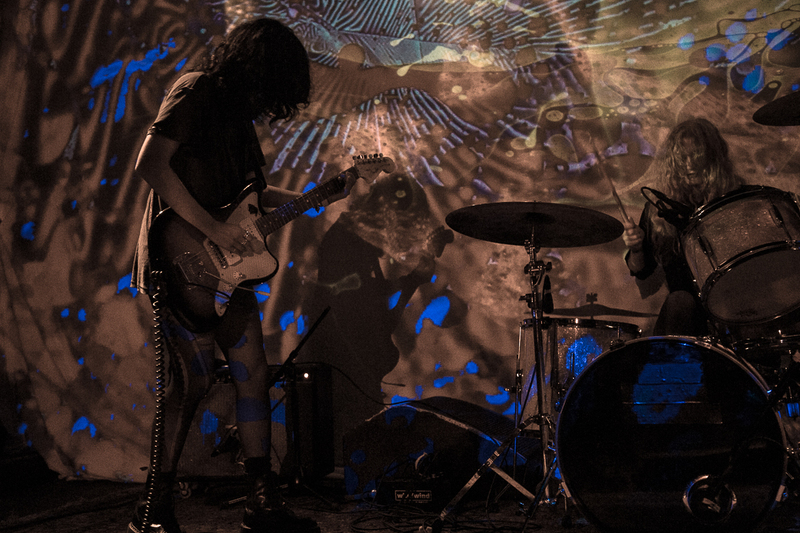 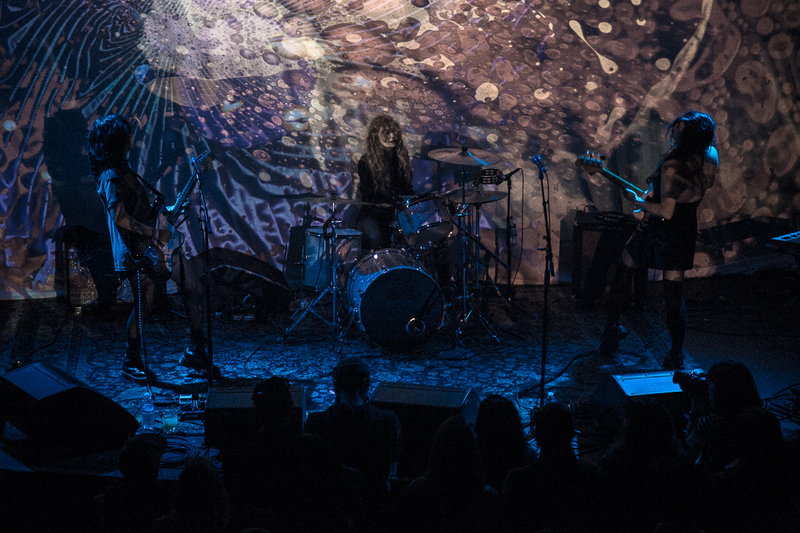 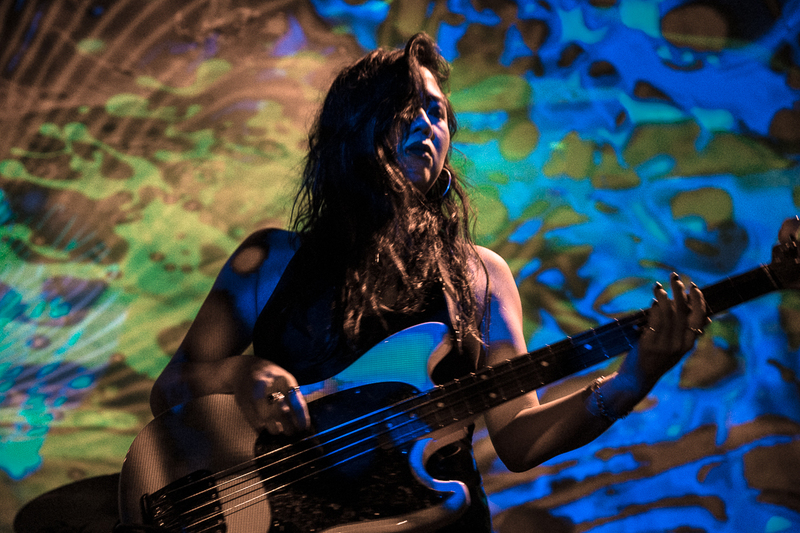 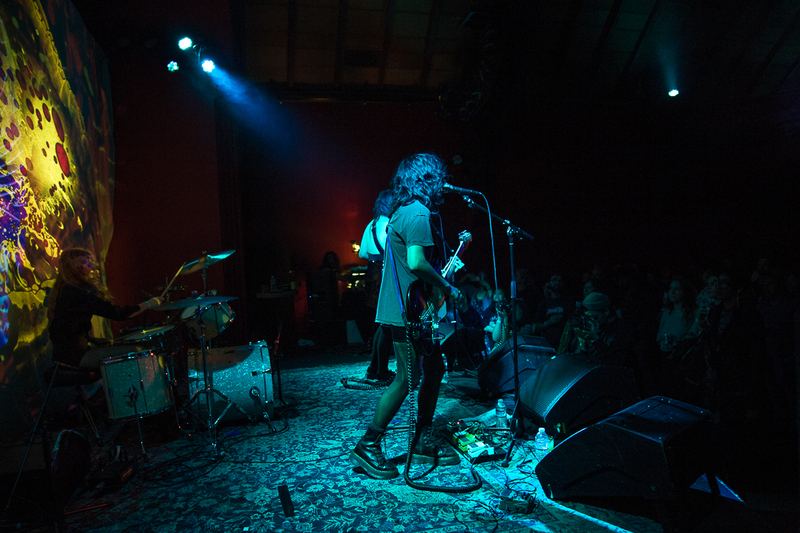 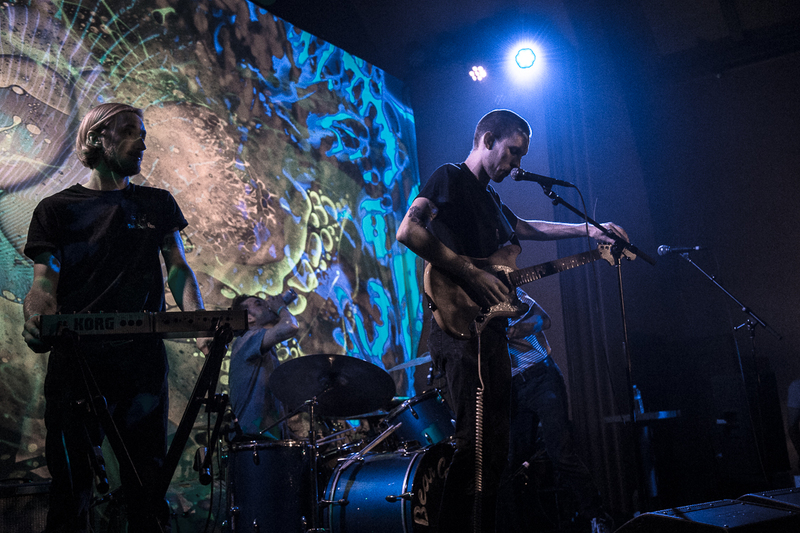 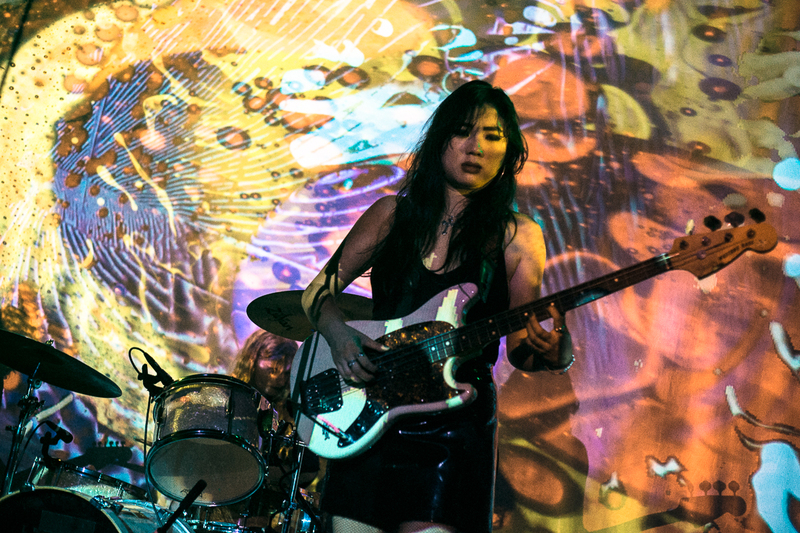 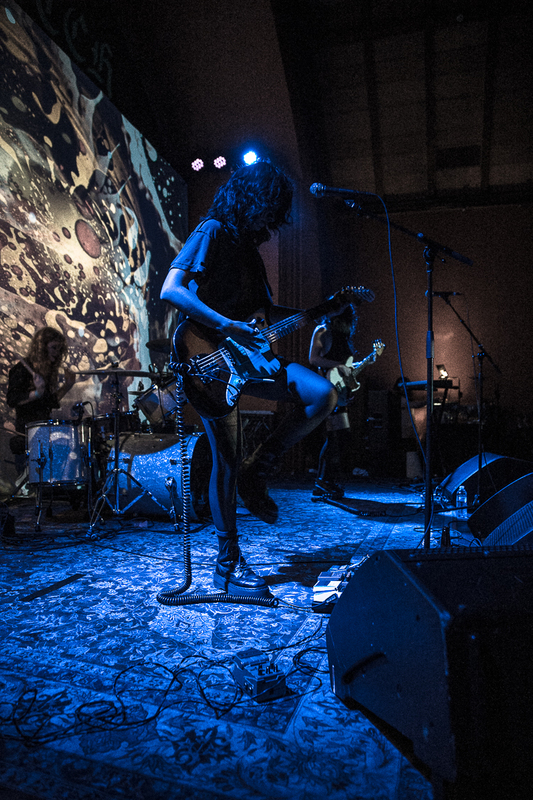 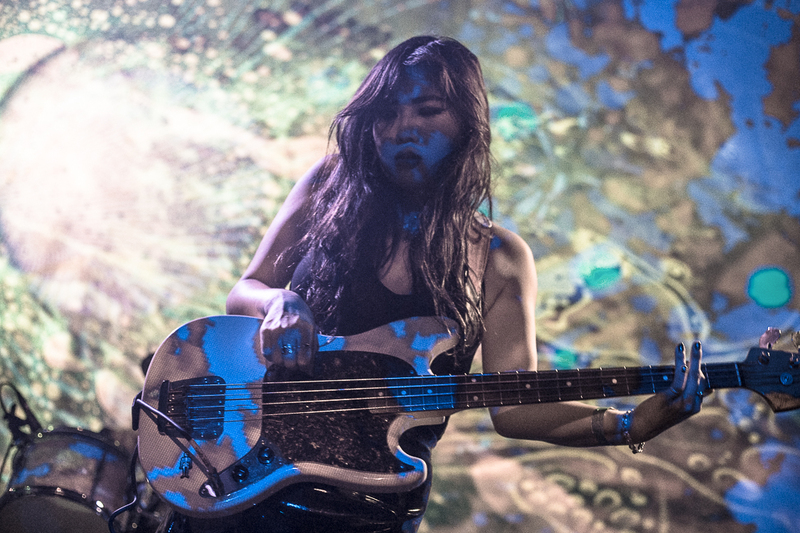 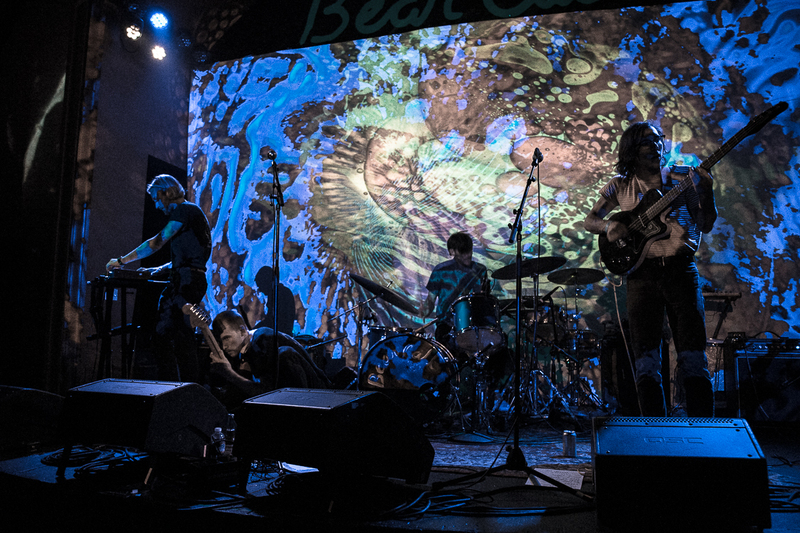 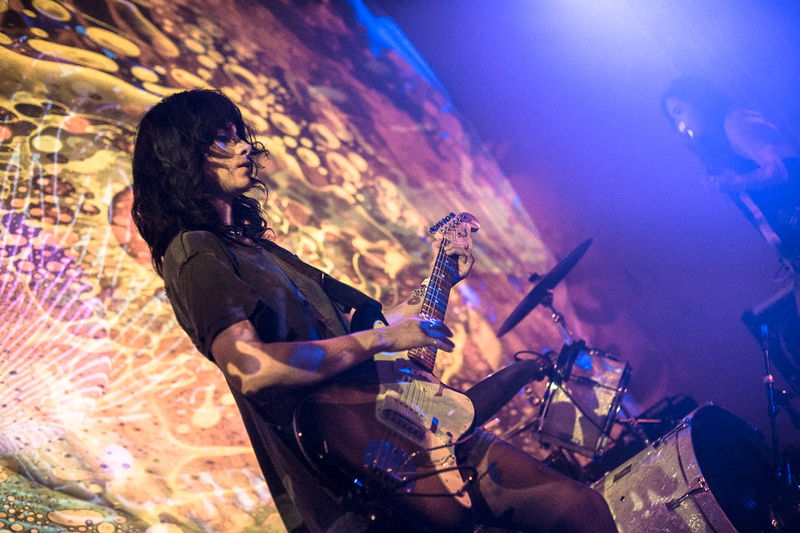 After dropping a debut album and touring Europe, L.A. Witch returned to the Bay Area for a headline concert at The Chapel with San Francisco band Bear Call. 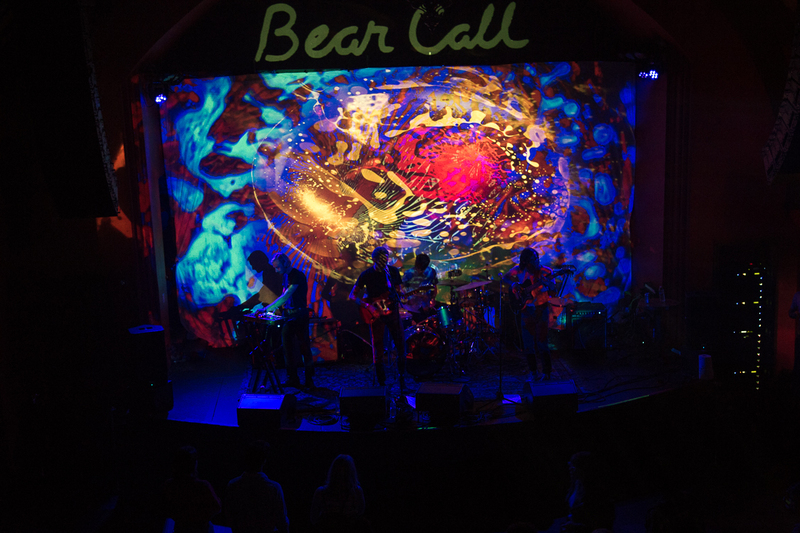 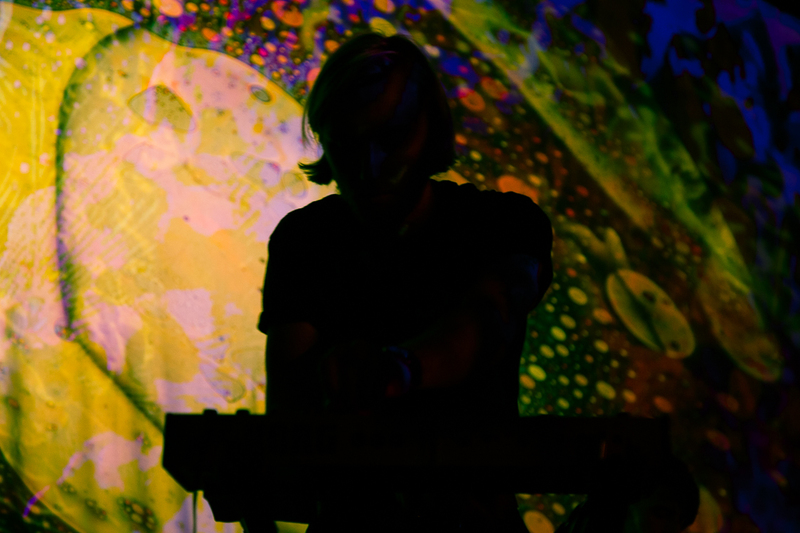 The night was full of good vibes, cool music, and a killer light show. 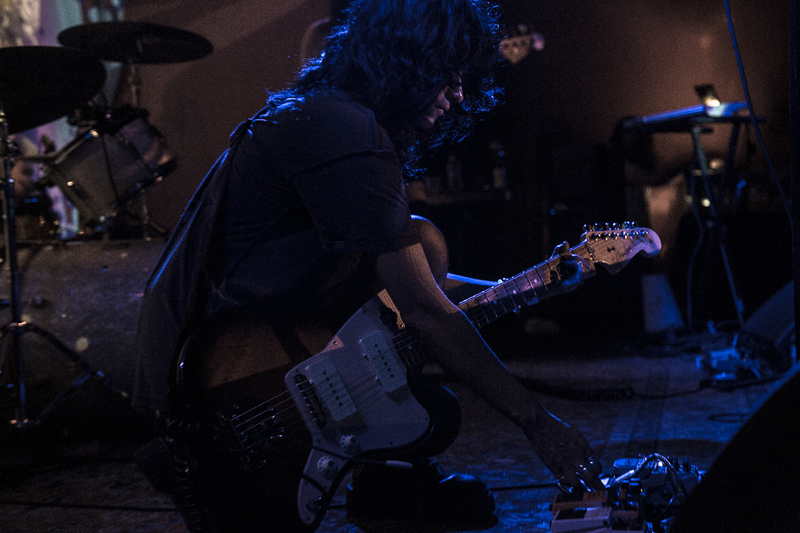 Click through our slideshow for a photo recap of the night.